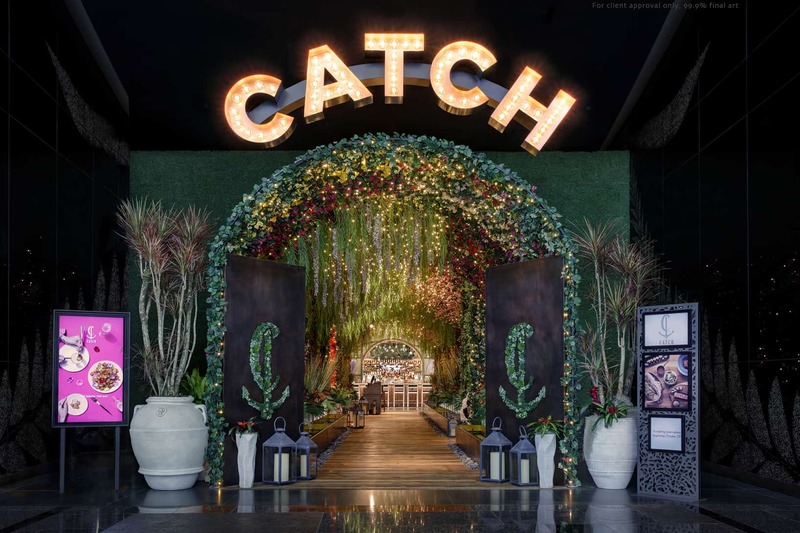 Arguably one of the trendiest seafood restaurants in New York and Los Angeles, Catch officially opened at the Aria hotel late last year. In this setting of glitz and glamour, Catch diners can enjoy an assortment of bright appetizers that highlight fresh seafood, like the restaurant’s signature ceviche or the decadent truffle sashimi. Catch ups the ante on the Las Vegas feast with options like the 25-Day Dry-Aged Tomahawk: 36-ounces of all natural, grass-fed beef with caramelized onion wagyu butter; and the 2.5 Pound Cantonese Lobster prepared with sake, oyster sauce, scallions, and garlic. And you can’t forget about the cocktails like the Ziggy Stardust with Volcán Blanco Tequila, white peach, ginger beer, lemon and Hellfire Bitters. Catch 22 – a Las Vegas exclusive – begins with a puff of cotton candy that dissolves before guests’ eyes as a concoction of vodka and yuzu pours atop the pillowing cloud in the glass. The NoMad Bar / Photo courtesy of Benoit Linero. If you’re looking for somewhere new to stay or hang out for a drink, check out the newly-opened NoMad hotel. Designed by French architect Jacques Garcia, NoMad Las Vegas’ 293 rooms and suites, situated on the top four floors of Park MGM, bring a distinct New York sensibility to The Strip. Each room is thoughtfully appointed with custom-designed furnishings, hardwood floors, Bellino linens, custom Argan bathroom products and original art-work curated by Paris- based design studio be-poles, who have been an integral part of the NoMad hotels from inception. Be sure to check out the opulent French-inspired NoMad Restaurant, an all-day dining destination with breakfast, lunch, dinner and late-night menus curated by Chef Humm. The restaurant features American classics, including Humm’s acclaimed NoMad Roast Chicken. James Beard Award-winning Bar Director Leo Robitschek oversees the cocktail program as well as that of Nomad Las Vegas’ newly opened NoMad Bar. During the day, a velvet Austrian sheer curtain, custom-made by the Rosebrand theatre production company, cloaks the bar. 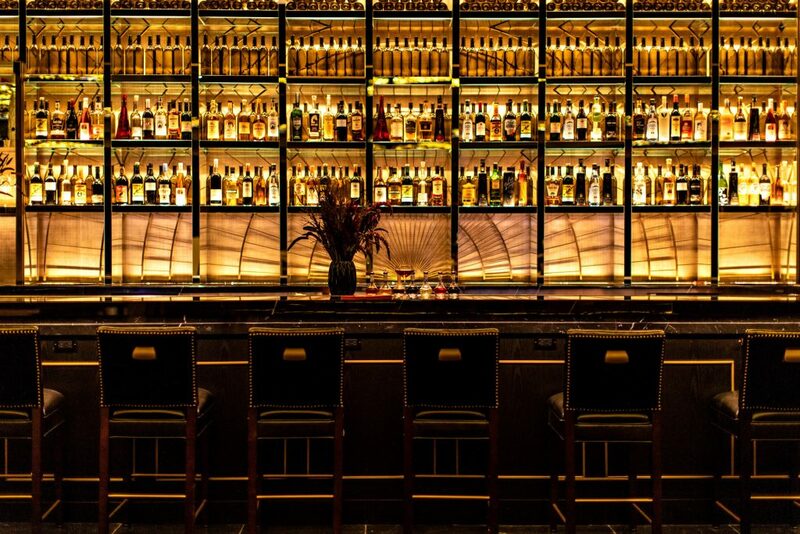 In the evening, the curtain rises to reveal a bar environment reminiscent of its New York counterpart, which is No. 1 in North America and No. 4 among the World’s 50 Best Bars. 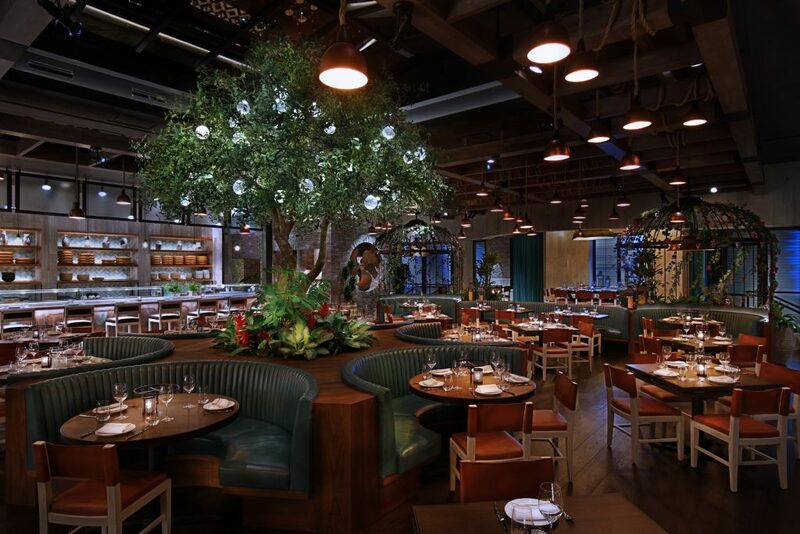 If you have a case of FOMO from not going to Pitti in January, make sure to stop by the Park MGM resort at the newest location of Italian marketplace Eataly. The 40,000-square-foot culinary destination offers authentic Italian dishes, from tried-and-true Neapolitan pizza and pastas to specialties such as regional Italian street food and hand-pulled mozzarella and burrata cheese made in-house, all helmed by executive chef Nicole Brisson. A wide variety of Italian desserts and sweets, including beloved favorites like house-made gelatos and cannoli, will round out the Eataly experience. 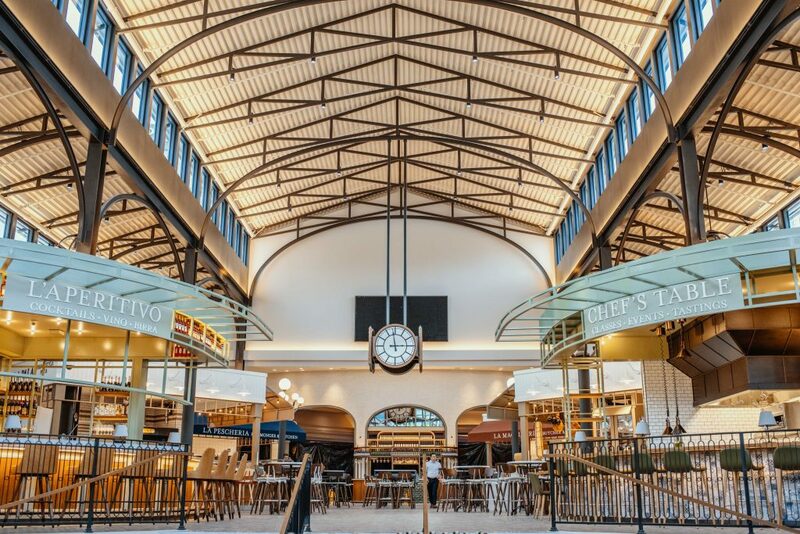 Guests will be able to explore the flavors of Eataly while dining, along with enjoying the opportunity to shop high-quality products to bring the essence of Eataly home. The venue will offer a variety of premium food selections such as cured meats, cheeses and fresh seafood as well as an assortment of artisanal Italian favorites imported from Italy – from bronze-extruded pasta to extra virgin olive oil. Unique keepsake items, gifts and fine housewares that embody Italian design also will be on the shelves for visitors to purchase. Al fresco dining, as well as several areas dedicated to live cooking demonstrations, are also available.